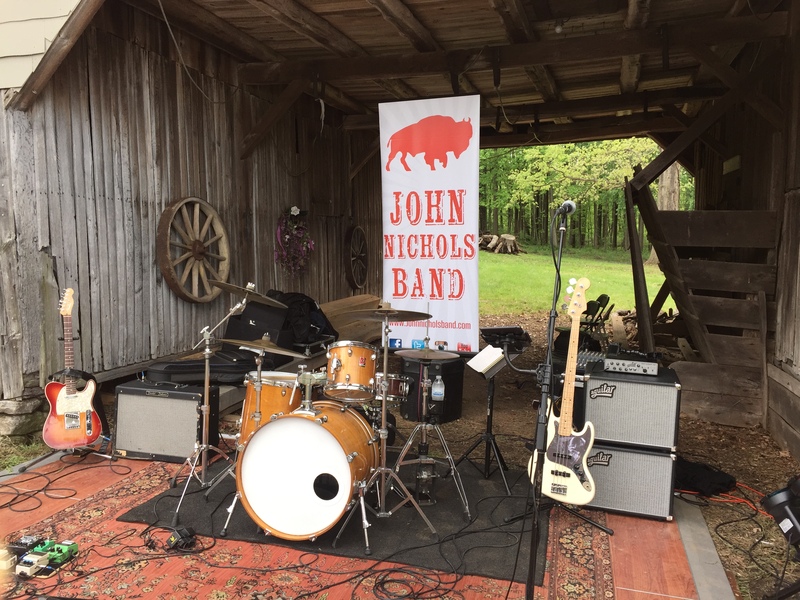 We had a great time playing a sweet Barn Party last weekend! BBQ, Beer & Country Music are always a winning combination. The night started off with Buffalo chicken and finger pickin! Then we moved to kegs and 2 steps. Finishing it off with Brisket and Cash, Johnny that is… It wasn’t until that bond fire started roaring until we really turned up the velocity with some good ole outlaw country and our original recipe a house blend. The kids were the 1st ones dancing and the rest of the party soon followed for a great almost spring like night in Maryland.